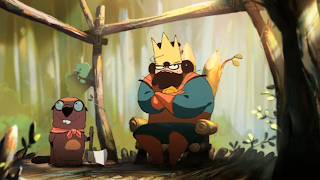 It's time for the next annual batch of beautiful short films from the students of Gobelins in Paris. Note: some of these may be Not Safe For Work. The films that come from Gobelins never cease to amaze me.